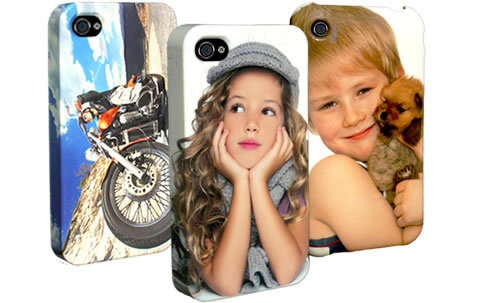 Personalize your iPhone by creating your own case. Prices and Details. 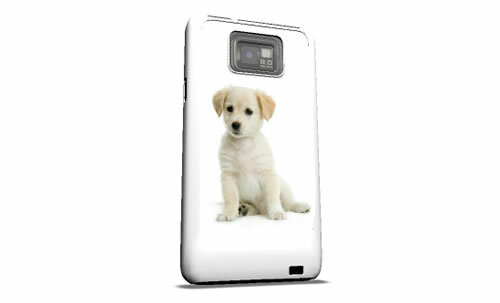 Photoviva offers a range of personalised cases created by designers and professional graphic designers. 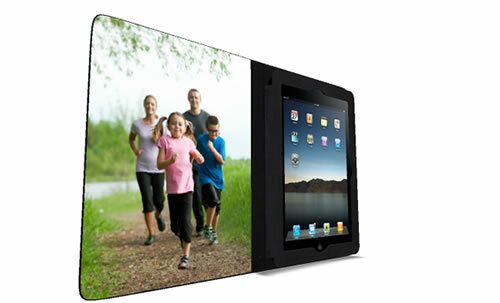 Create your own case, order it and it will be delivered to your home in just 4 days. Enjoy creating different version of your case and show them to your friends on facebook before you make your final purchase.